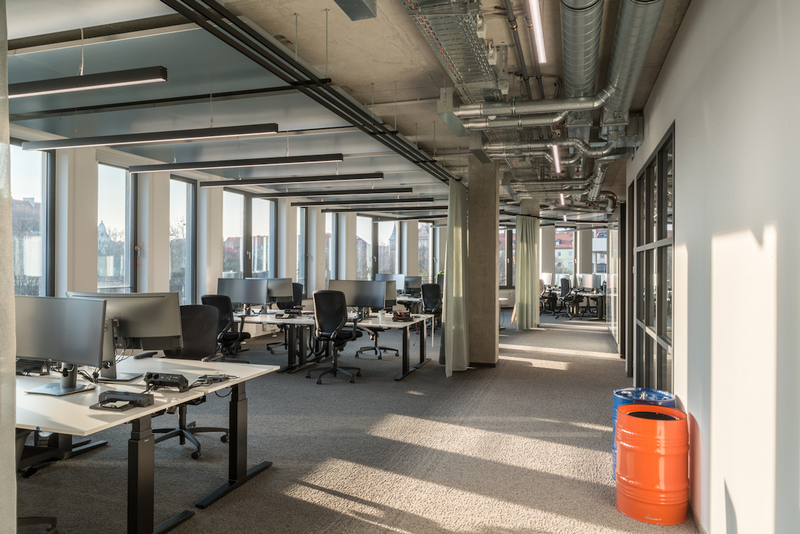 An inspirational space was the top priority when planning the Scout24 group’s new office in Munich. 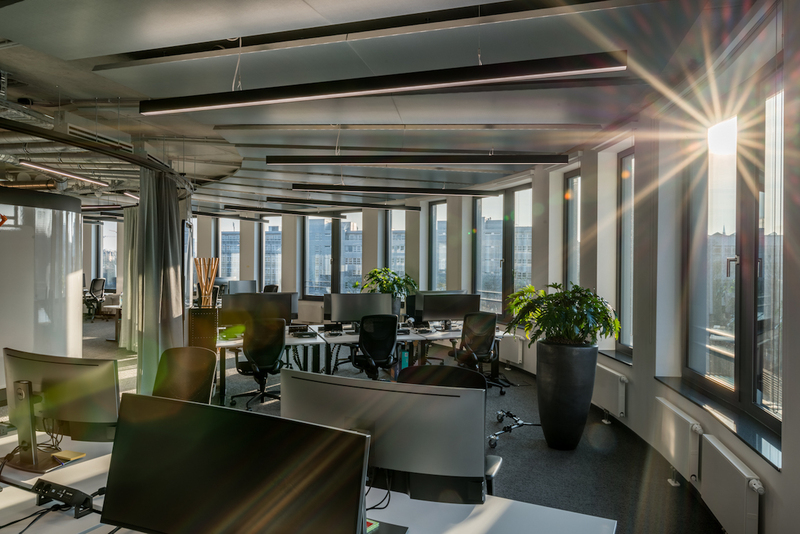 The provider of various online market places created 800 modern workspaces in the new Leuchtenbergring Office complex. 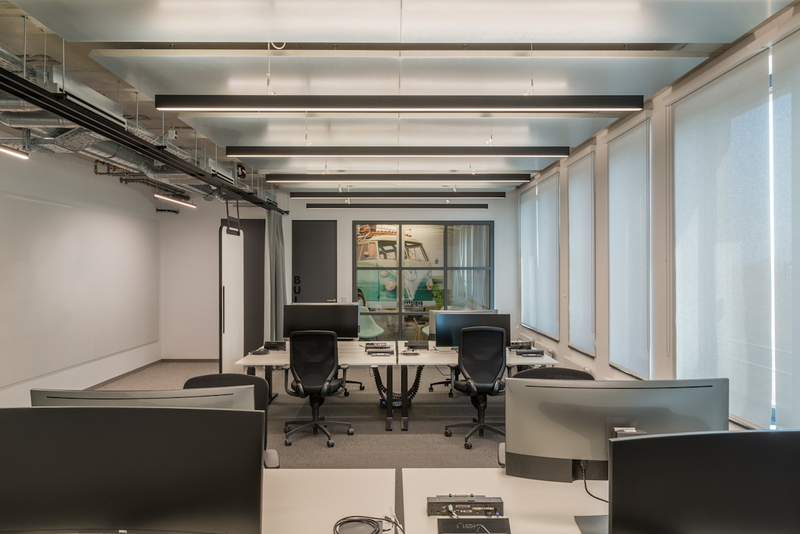 In order to give the Scout24 team inspiring environments, the interior concept focuses on the principle of activity-based working. In a nutshell, this means that office work is no longer just done at a desk but in places tailored to the task at hand. 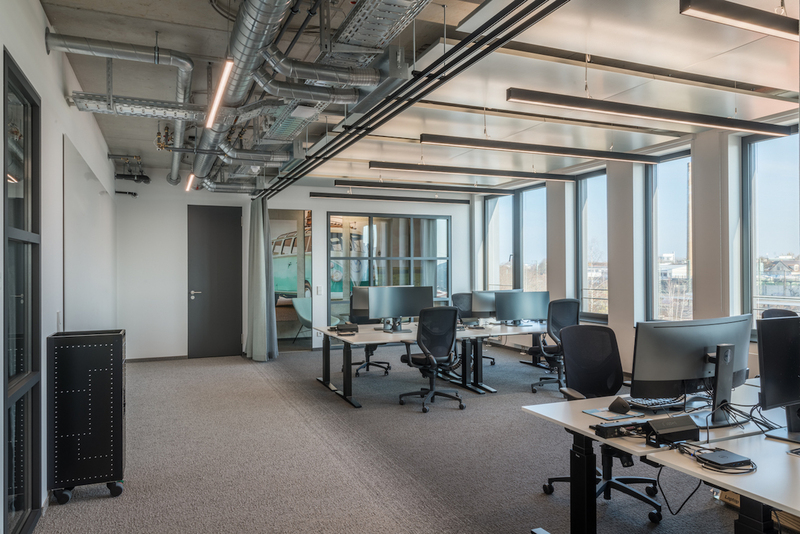 Flexible, open-plan rooms and islands were produced on around 8,000 sq m of floorspace, allowing a nuanced office landscape with different zones for any conceivable type of work. And at Scout24 these are agile and cross-disciplinary: areas for focused working are just as much in demand as those where cross-disciplinary teams collaborate on projects. The furniture needs to adapt to these demands in terms of functionality, technical infrastructure and comfort. 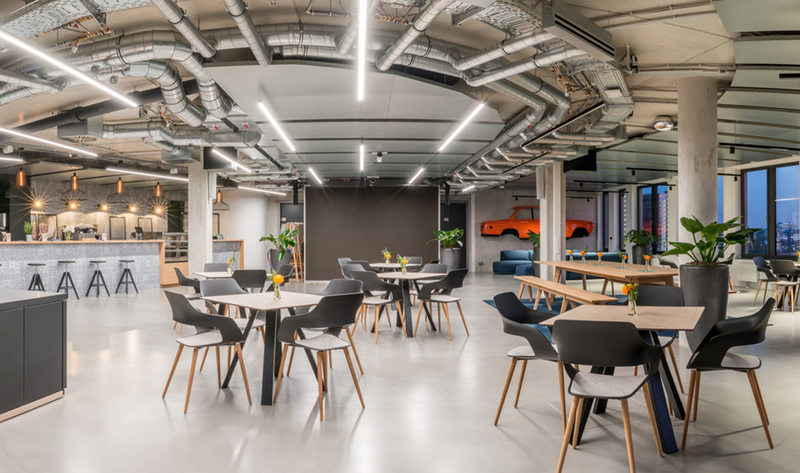 Which is why Scout24 chose a mix of table systems from bene and seating from Wilkhahn. Both components together form infrastructure that’s adaptable and therefore repeatedly inspirational. As a result, height-adjustable desks allow people to alternate between sitting down and standing up. There are also high tables for groups. The three-dimensional IN free-to-move chair is a comfortable option when people need to really concentrate. The Stand-up stool (design: Thorsten Franck) offers the opportunity for plenty of activity and is ideal for virtually any setting. And last but not least, the Occo shell-structure chair (design: jehs + laub) conjures up an atmosphere with a home-like appeal when it’s time to head for lunch in the café.